Bravida is assigned by Peab to perform all installations during the renovation of Torp shopping centre in Uddevalla. The assignment has an order value of approximately SEK 100 million. Torp shopping centre will undergo extensive refurbishment where existing spaces will be improved, and 30 new stores and restaurants will be added. Bravida’s assignment includes all installations within electricity, heating & plumbing, ventilation, and automation. “As soon as we got the assignment from Thorn Property Group, we started connecting with strategic partners. 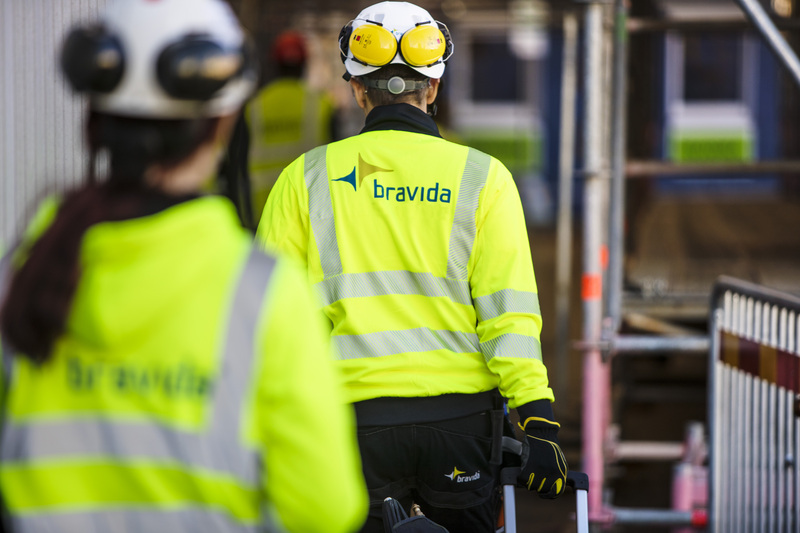 We chose Bravida since we had previously worked with them in other projects, including shopping centres. In this particular project, it will be extra important that we are open-minded and responsive, since the shopping centre will remain open during the reconstruction,” said Magnus Wedholm, Construction Manager at Peab Bohuslän. The project is expected to be completed by autumn 2020 and will employ approximately 45 employees.